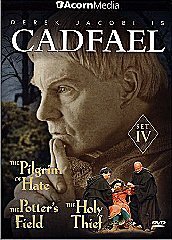 n the year of our Lord 1141, civil war over England's throne leaves a legacy of violence -- and the murder of a knight dear to Brother Cadfael. And with gentle bud-strewn May, a flood of pilgrims comes to the celebration of Saint Winifred at the Abbey of Saint Peter and Saint Paul, carrying with it many strange souls and perhaps the knight's killer. 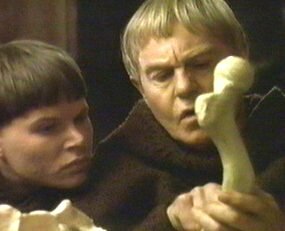 Brother Cadfael's shrewd eyes see all: the prosperous merchant who rings false, an angelic lame boy, his beautiful dowerless sister, and two wealthy penitents. 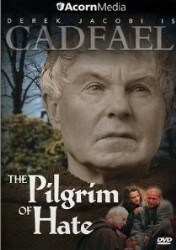 In the name of justice Cadfael decides to uncover the strange and twisted tale that accompanies these travelers. Instead he unearths a quest for vengeance, witnesses a miracle, and finds himself on a razor's edge between death or the absolution of love.